technology What mistakes are made to write Email in 2017? What mistakes are made to write Email in 2017? 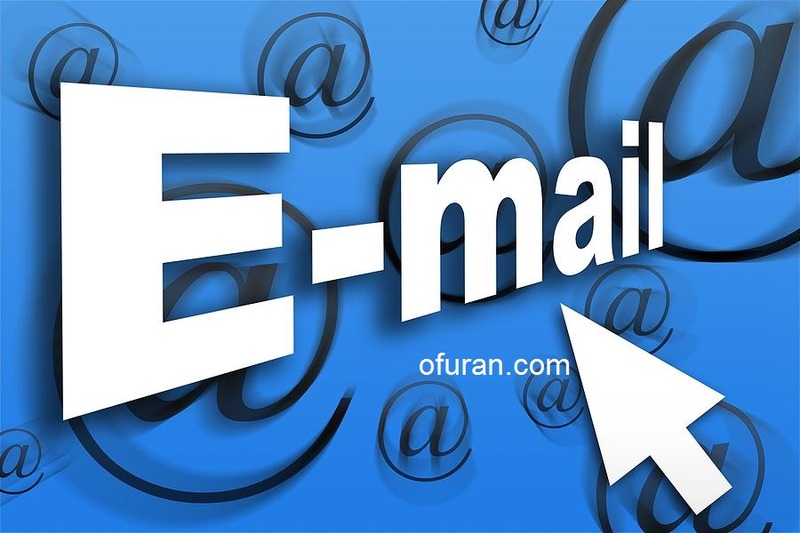 Many of us use email in such a way that there is no difference between email with social media messenger or text messaging service. We forget, talking to friends in a message or text messaging and sharing important information in email is not a matter of fact. Many people use Grammarly software to correct language and grammatical mistakes. It can also make spelling and grammatical errors during email when using software's various browser extensions. Grammarly has recently published a list of analyzes of their users' errors, where the most mistakes made by their users in the year 2017 were emailed. Combine, you are not doing such a mistake! This year people made the most mistakes in email. Although there is no knowledge of correct spelling, spelling is one of the main reasons for error, but this is not the only reason. There is a big reason for typing wrong keys when typing. The amount of spelling error in email has increased due to the amount of email sending from smart phones this year than the other year. Typing on the small screen of smartphones can sometimes cause a bad character to get pressed. To reduce spelling mistakes, the computer's browser can be used as well as the Grammarli app on iPhone. There are also grammar keyboards for Android, which can also be used. This can not be said as a grammatical mistake, but Gramaldi has been labeled linguistic weakness by repeated use of the same word in several sentences. If the same sound goes back and forth in any writing, it can cause monotony and irritability in the reader's mind. As a result, the reader may be unwilling to read the article, or may get annoyed after partial reading. This weakness was the second position in email this year. This year the use of vague words was the third error in email. Gramari not only corrects grammar and spelling mistakes, but also advises on how to enrich the writing. A sentence may be completely grammatically correct, but due to weak vocabulary, it is not possible to express the right point of sentence. In such a case, Germalia suggested to use their synonyms instead of a few obscure words. For example, if you use 'delicious meal' or 'lovely meal' instead of 'good meal' or 'nice meal' you can express your feelings more clearly to appreciate any food. This is a serious mistake. Especially if the name of the person being sent to email is wrong, it can lead to a negative attitude about the sender's mind. If the email is an application for employment, then due to such a mistake, the application can be canceled at the beginning of the cancellation. Although we commonly say that there is no mistake in the name spelling, but in reality the names of the most names are correct forms. We all know that the first letter of every sentence is to be in the capital letter or 'uppercase' But to avoid the pain of pressing the additional Shift key during the exchange of text messages with friends, it is a proof that we have created the horrible practice of typing in lowercase letters at the beginning of the sentence. Use of passive voice or speech is not grammatically incorrect. Rather, sometimes passive voice can be used to express any statement correctly. But it is better to use active voice generally if you do not need it. The use of additional passive voice makes writing unappealing and obstructing the flow of writing. But according to Gramerlie, people used passive voice in excess of email this year. The use of Oxford Commer is a widely discussed topic in English. This is the comma used before the last word while typing three or more words with commas. We do not use such commas in Bengal. But in English where money is likely to change, there is a limit to the use of such commas. To explain the end of the sentence, it is obligatory to use a beard or a flower snap (or a questionable or exclamation mark if necessary) at the end of the sentence. In text messaging, we tell each sentence in separate messages, or in separate paragraphs; Usually do not use any punctuation at the end of the sentence. But this habit is also moving from text message to email gradually. In English, the names of persons, places, institutions, etc. are to be written in uppercase. But a large number of people do not use capital letters or capital letters in the field of nominal nouns, Proper Nouns.